Bliss Photography can help you capture images of your pets beautifully by way of timeless professional photographs. Our pet photography sessions are dedicated to pet owners and animal lovers. In our fun, relaxed and natural environment, we will capture images that depict your pet’s uniqueness, their story, and the special place they have in your heart and life. We feel honoured to help you celebrate the love and connection pets are able to bring to our lives every day, which we do by creating stunning, timeless photographs to display and share with others. Bliss Photography will work with you to achieve your specific needs and tastes. We cater exclusively to the needs of you and your pet, with your pet doing what it loves best, whether that be playing, sleeping, or expressing their unique personality! 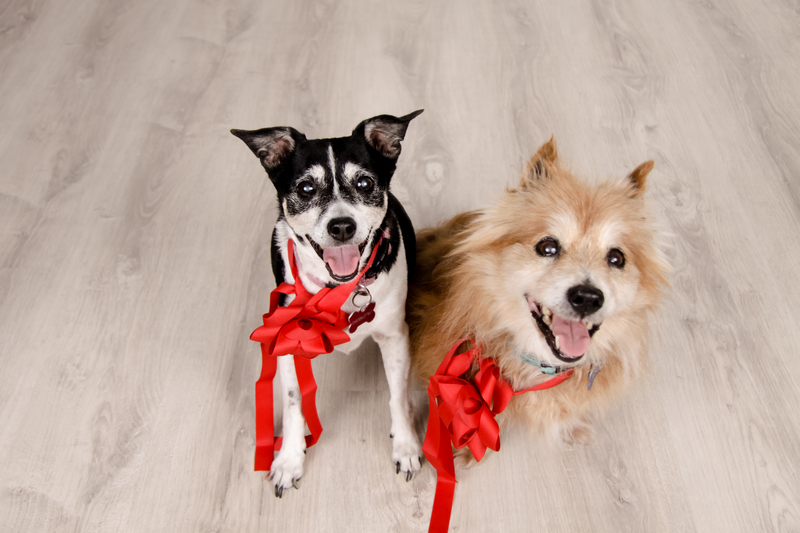 Professional photographs of your pet are a great way to capture and portray the love you share. We love being able to transform your pet’s story into stunning images that you can share and look back on with fond memories and a smile. With years of experience, you can be confident of a professional, reliable, and personal pet photographic session. Contact​​​​​​​ us to create an individually tailored photography package to suit your needs or book your session below.